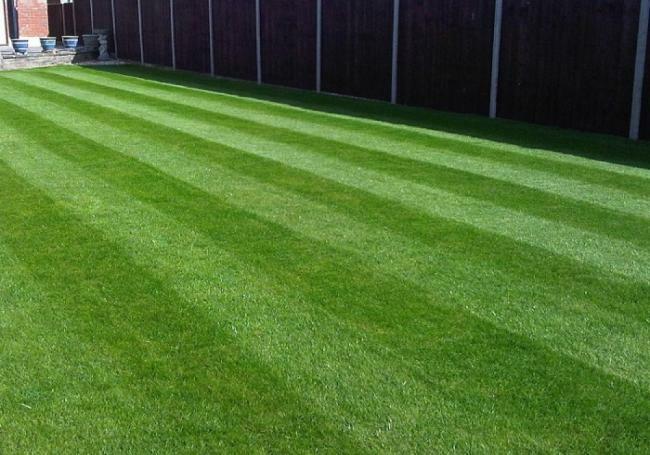 Rolawn Medallion turf is an incredibly popular multi-purpose lawn turf which has been specially cultivated to produce an outstanding, fine leafed appearance. Medallion turf uses a unique blend of fescue and ryegrass which results in a great looking lawn that is hard wearing, easy to maintain, slow growing and tolerant of drought. Rolawn Medallion is sold per roll with each roll covering approximately 1m2 and typical dimensions of 610mm (W) x 1640mm (L). The turf is cut to a depth of approximately 12.5mm. 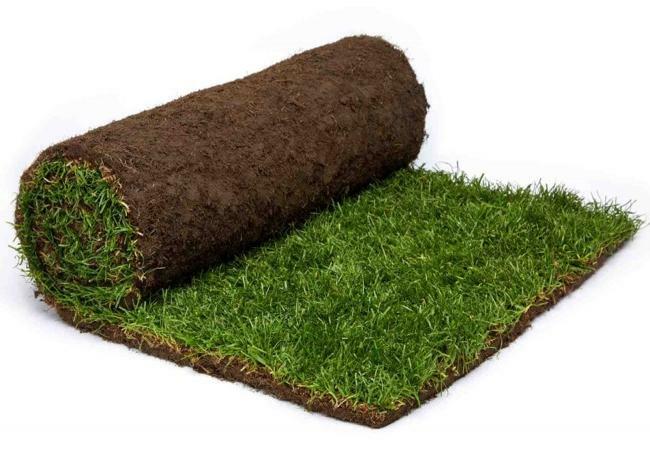 You can use our very handy turf calculator which will tell you approximately how many rolls you'll need for your area! 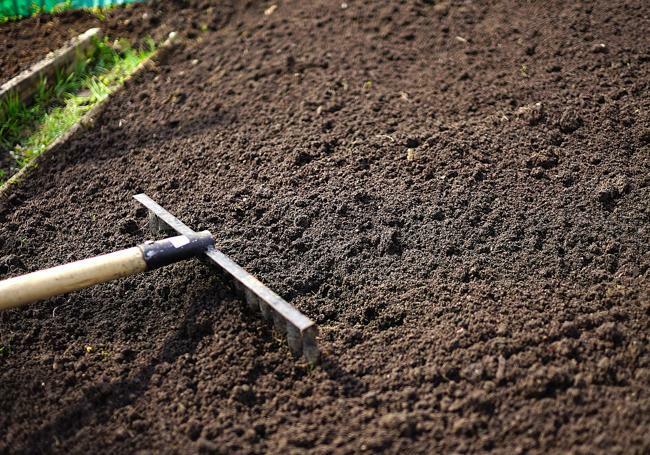 Medallion turf will root aggressively, helping to establish your lawn quickly and easily and with the correct maintenance will allow you to have a great looking lawn for years to come. Medallion turf looks fantastic on the day of delivery and is very easy to handle and lay due to the fact that it's one of the lightest turf rolls on the market. 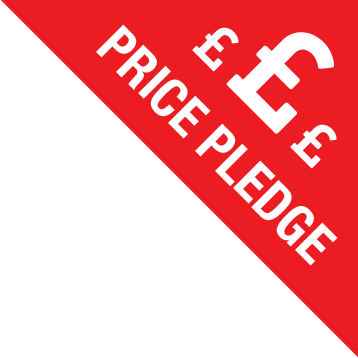 Rolawn also use their unique Profresh® system which ensures the turf stays fresher for longer and minimises the deterioration of the turf whilst en route to customers. AWBS offer a full range of horticultural products that can be used alongside Medallion Turf to give you the best results. 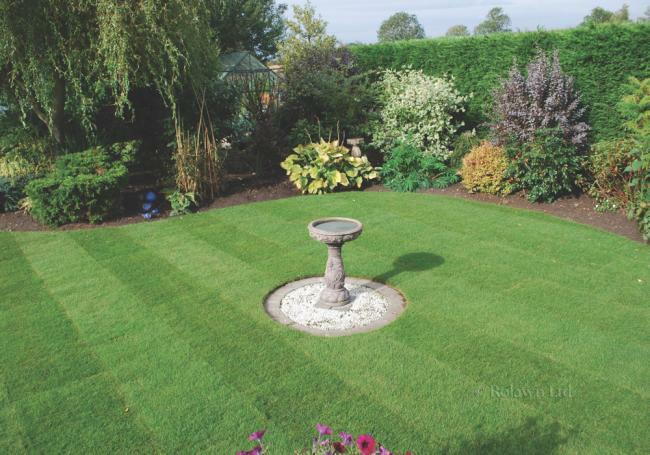 To help you out further, AWBS have also got a comprehensive lawn care guide, alongside an informative step by step guide showing you how to lay perfect turf. AWBS hold a full range of horticultural and landscaping products in stock at our branches in Oxford, Yarnton & Swindon and we offer free delivery to local areas. If you have any questions about our products or for any more help, please contact your local AWBS branch, we're here to help! 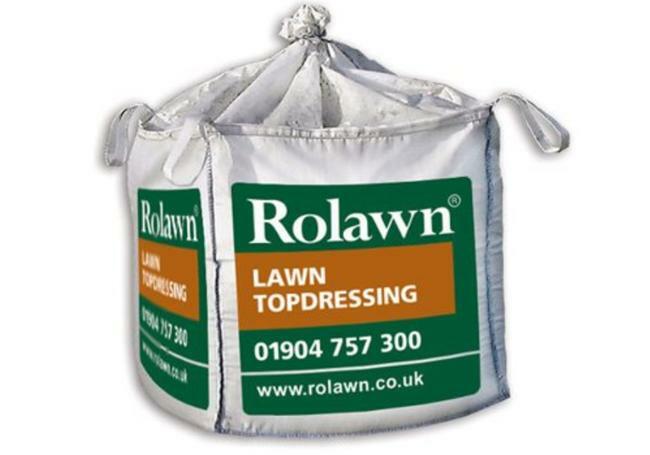 A perfect way to ensure your lawn gets off to the best possible start, Rolawn GroRight lawn establishment fertiliser is ..
Rolawn topdressing is a high quality, sand based multi-purpose lawn dressing, designed for use on domestic and utility l..
Our most popular topsoil, AWBS blended loam is a great quality, general purpose landscape soil that is ideal for tr..